Baseball-Excellence presents: Perfect for printing and taking to practice. Want to learn how to teach offensive batting practice Its here. Want to download Catchers Skills Right here! How about teaching Two-strike Hitting or the Art of Base Running Wave got it! A great way to help you with your practices. Each file is two to four pages and is in PDF format for easy viewing and downloading. Perfect for printing and taking to practice. 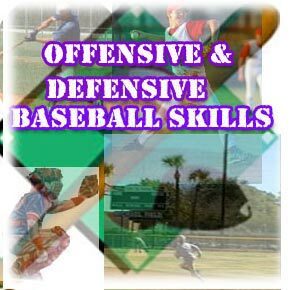 Want to learn how to teach offensive batting practice Its here. Want to download Catchers Skills Right here! How about teaching Two-strike Hitting or the Art of Base Running Weve got it! A great way to help you with your practices. Each file is two to four pages and is in PDF format for easy viewing and downloading. Sent to you by email.